To enroll outside of Open Enrollment, you must report a life changing event. If your change is considered a Qualifying Life Event (QLE), you will be granted a Special Enrollment Period to enroll in coverage. You must report, validate, and enroll in the plan you want within 60 days of your life event to use your Special Enrollment Period. How Can You Report a Life Changing Event? Report your change to the Department of Health and Welfare (DHW) or to Your Health Idaho (YHI) depending on whether you receive or want to apply for cost savings. For more details, go to Report a Change. Do All Qualifying Life Events Require Validation? All Qualifying Life Events require validation. 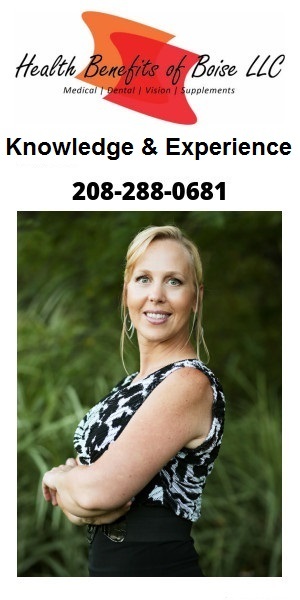 When you report a change, the Department of Health and Welfare or Your Health Idaho requests documentation for proof. Your documentation must be received and validated within the Special Enrollment Period. For a list of acceptable validation documents and more information, go to Special Enrollment. What Notices Will You Receive from Your Health Idaho after You Report a Change? 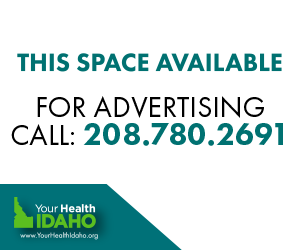 All Your Health Idaho notices appear in your secure YourHealthIdaho.org inbox and an alert that you received the notice goes to the email address linked to your account. 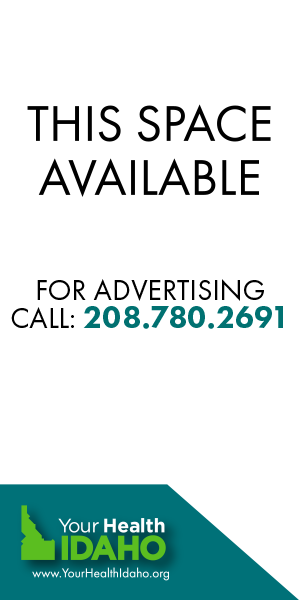 Be sure to log in to YourHealthIdaho.org and read the details in the notice. The first notice acknowledges that you reported a change and requested a Special Enrollment Period. A follow-up notice requests validation documents to prove the change if Your Health Idaho needs to complete additional validation. If you applied at the Department of Health and Welfare, they might request validation documents. Additional communication might be sent to your personal email address or your designated Consumer Connector. These emails request additional clarification or communicate if the change doesn’t qualify for a Special Enrollment Period. Your Health Idaho sends up to three reminders to submit required validation documents. If your Qualifying Life Event is approved, you receive a notice in your secure YourHealthIdaho.org inbox that you have a Special Enrollment Period. Be sure to enroll before the Special Enrollment Period ends. Based on your communication preferences, you might also receive notices via U.S. mail. Carefully read and act upon any notices about your change from the Department of Health and Welfare and Your Health Idaho. 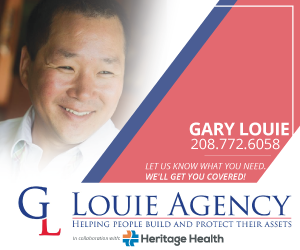 When Should You Check Your Special Enrollment Status with Your Health Idaho? 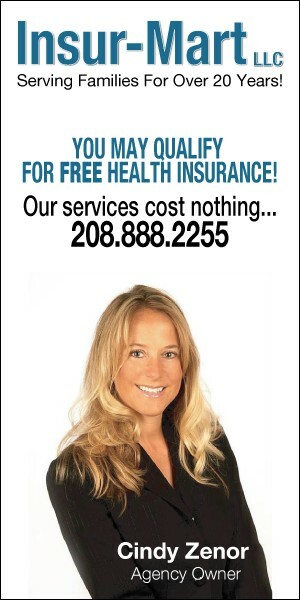 You were approved for Health Coverage Assistance with the Department of Health and Welfare, but you haven’t received notification from Your Health Idaho about special enrollment. You reported a change or requested a Special Enrollment Period from Your Health Idaho but haven’t received any notification back. You submitted validation documents but didn’t receive a response within 10 days. Your 60-day Special Enrollment Period has nearly ended or closed. Can You Select a Plan before Your Qualifying Life Event Is Validated? You can’t enroll in a plan before your event is validated. But, you can browse and compare plans on YourHealthIdaho.org anytime. Your Health Idaho encourages you to preview plans to prepare for enrollment. If you save a plan as a favorite, be sure to complete enrollment after validation. 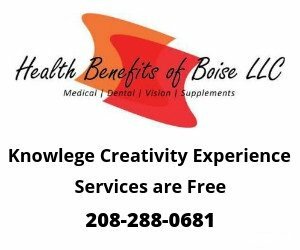 The notices you receive from the Department of Health and Welfare and Your Health Idaho indicate your financial eligibility before the event is validated. Consider whatever assistance might be available when you shop for a plan. A Consumer Connector can best support you if you need specific enrollment dates or have a unique situation. 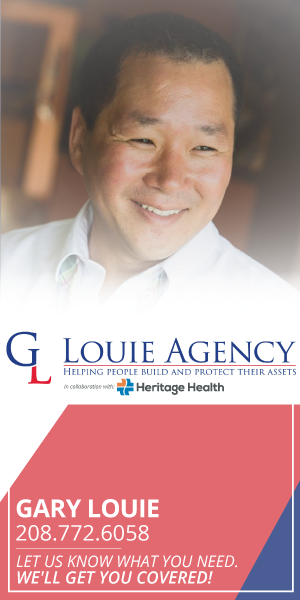 To get free help, go to Find Help and pick a certified agent or broker. Can You Report a Loss of Minimum Essential Coverage before Coverage Ends? You can report a loss of coverage before it ends in certain circumstances. For instance, if your employer coverage will end, you can report the loss up to 60 days before coverage ends. You can provide an employer letter to demonstrate loss of employer coverage, which you can request from your employer. What Is a Creditable Coverage Letter? 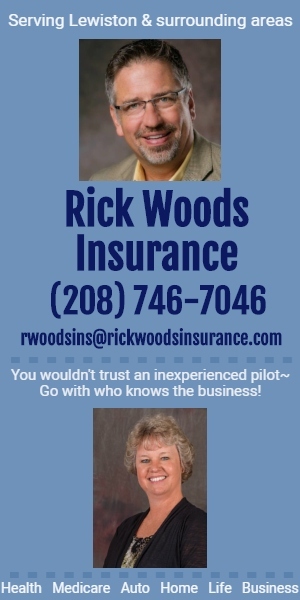 A creditable coverage letter from your insurance carrier or previous employer shows the dates of coverage and if your insurance coverage met minimum essential benefits. The letter should also show the termination date and that coverage wasn’t terminated due to non-payment. How Can You Prove Previous Coverage for a Permanent Move or a Change in Marital Status? For events like a permanent move or a change in marital status, a combination of validation documents is required. For a list of acceptable validation documents, go to Special Enrollment. You can report coverage up to 60 days prior to life changing events like these. Get a creditable coverage letter from the insurance carrier, or a screen shot of your insurance account, that shows coverage dates to prove previous coverage. If the life change is in the future, you need to show the enrollment is current. What Kinds of Income Changes Open a Special Enrollment Period? 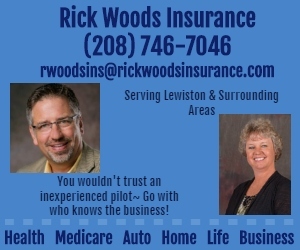 You might qualify for a Special Enrollment Period if you are currently enrolled at Your Health Idaho and your Cost Sharing Reduction eligibility changes or if you become newly eligible for a tax credit. If you are not currently enrolled at Your Health Idaho, you were previously ineligible for a tax credit, and you become newly eligible for a tax credit in Idaho due to an increase in income or a change in household dependents, you might qualify for a Special Enrollment Period. If you have an income change that you think might qualify, contact Support for help or go to Find Help Near You to find a certified agent or broker for assistance. How Can You Submit Validation Documents? Upload validation documents through your secure Your Health Idaho account when you report your change or apply for coverage. 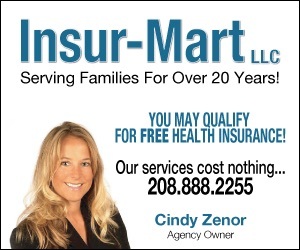 Or, follow the instructions included in the Your Health Idaho notice to securely email the documents. What Happens If Your Qualifying Life Event Is Not Validated? If the Qualifying Life Event is not validated within 60 days from the event, a Special Enrollment Period does not open and your request closes. If your initial documents are not accepted, you may provide additional documents for validation within the period. What If You Don’t Finish Enrollment before Your Special Enrollment Period Closes? If the event is validated, but you don’t enroll in a plan in time, the Special Enrollment Period ends. Once you enroll in a plan, you may not change plans until you have another Qualifying Life Event or during Open Enrollment. You must report, validate, and enroll in the plan you want within 60 days of your life event to use your Special Enrollment Period.